When you think of evaporation, you probably think of the cup on your desk that spreads the aroma of coffee or tea. But evaporation is also a process with many industrial and scientific applications, ranging from meteorology to food processing. 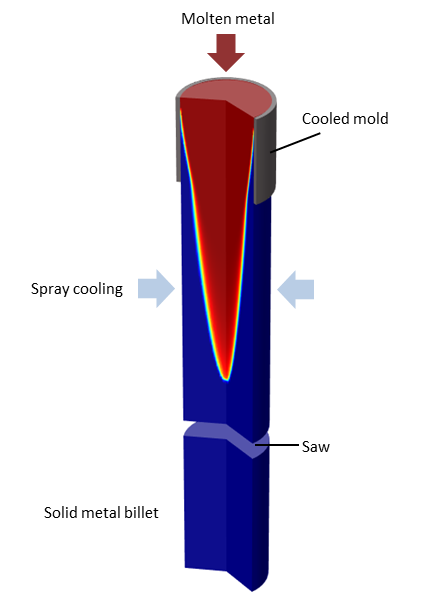 This blog entry is the beginning of a new blog series on modeling evaporative cooling. Here, we introduce the basic concepts using your coffee cup as an example. Fluid flow is involved in many engineering applications. 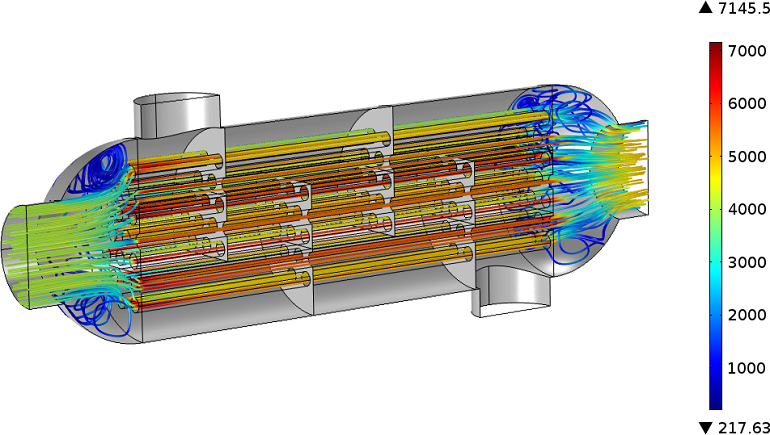 In addition to typical CFD simulations, which replace experiments in wind tunnels, flow must also be considered in the cooling of electronic devices or in the chemical industry, where reacting species are transported by a fluid. 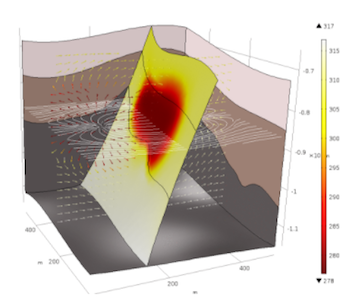 COMSOL Multiphysics offers dedicated interfaces for various flow types. 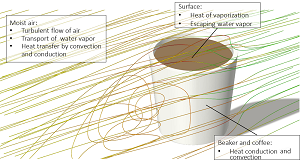 When should we use the Laminar Flow or Turbulent Flow interface? Modeling complex geometries with thin structures can be very costly in terms of computational effort, particularly as such structures require quite a lot of mesh elements in order to resolve them. COMSOL Multiphysics provides dedicated features for modeling thin structures so that such models can be solved efficiently while maintaining accuracy. To set up and postprocess thin structures, COMSOL Multiphysics also provides specialized operators to help you consider all the relevant parameters required for accurate results. 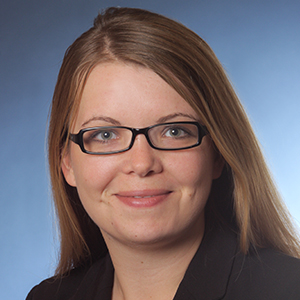 Modeling phase change is important for many thermal processes, ranging from the food industry to the metal processing industry. 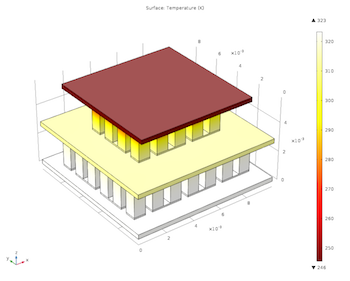 The Heat Transfer Module offers a dedicated interface for modeling the characteristics of phase change. It uses the apparent heat capacity method, which we introduce here.